Ideal for drug stability and shelf life tests. Stainless steel interior with rounded corners for easy cleaning. CFC-free foam insulation is environmentally safe. Temperature control and uniformity of ±0.5°C. Color-coded digital displays for visual ease. Inner glass door for better viewing and heated outer door to reduce condensation. 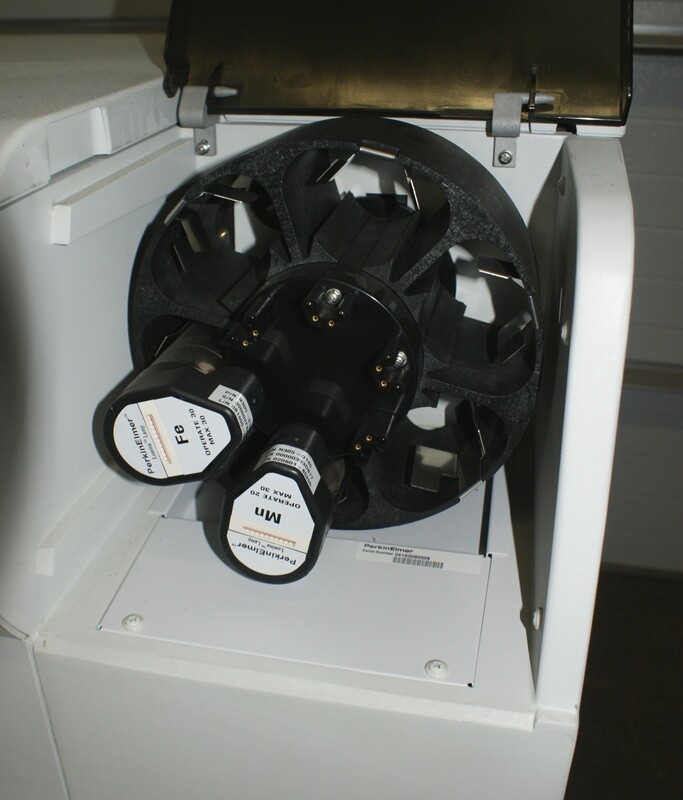 Humidification system including spray nozzles and deionization cartridge assembly to provide controlled humidity.